Have you ever thought of linking Ice Cream with sun’s heat? With everything going green, a dutch ice cream company in association with an Amsterdam based studio has developed a sustainable ice cream cart. This machine can keep your ice cream intact with help of solar energy. Call it the vending machine or the ice cream cart, it is based on a system that stores solar power in batteries. These batteries supply enough power to the freezer through the day and night, even when the sun isn’t shining. The ice cream cart has a roof that has photovoltaic panel. This panel generates the effective and reliable AGM batteries all day long. What’s more? These batteries can be charged overnight by connecting the system into an external socket. The roof of the vending machine can be raised whenever required. It can also be extended using four telephoto panels. 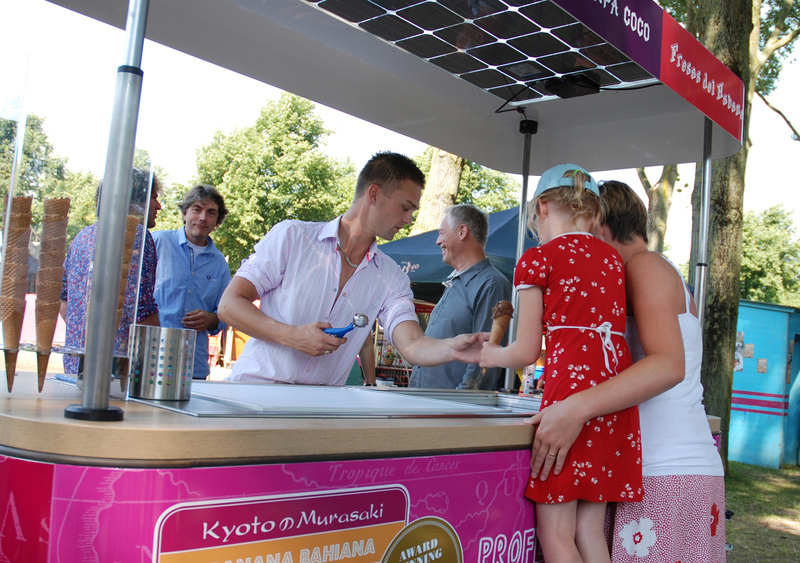 With green being the latest buzz, this solar powered ice cream cart can be the pick for all the eco lovers. 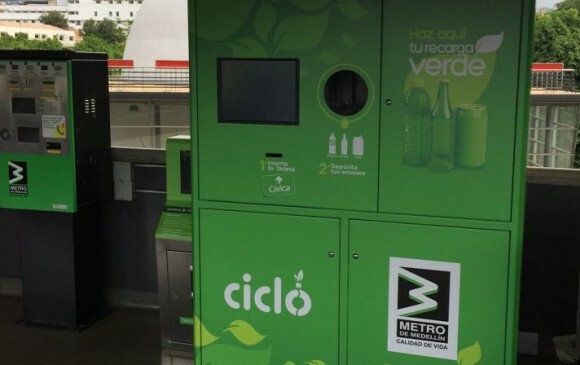 This sustainable and compact vending machine has been created by spring time and surely will be loved by one and all.